There are some pieces in our library that we feel stand the test of time. 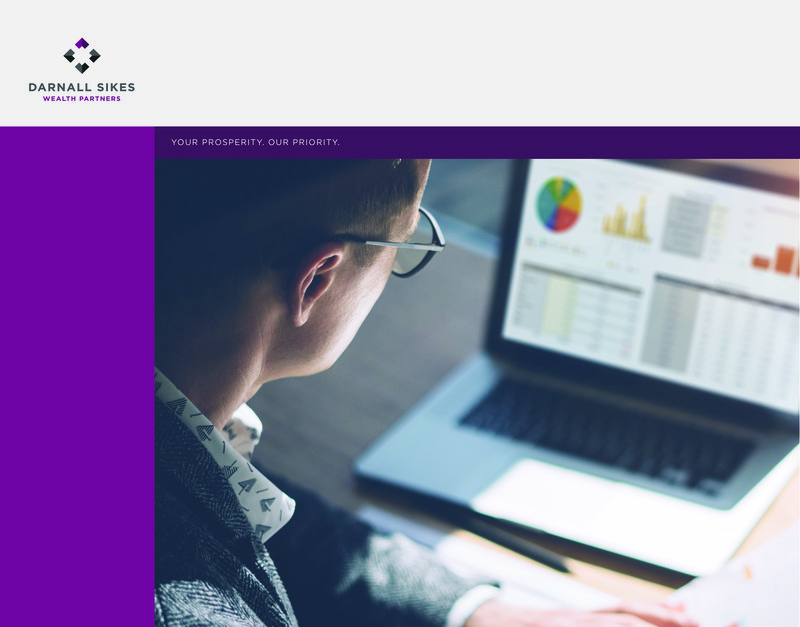 Below you will find a range of documents from one-pagers to white papers that share our investment approach and why we are so passionate about investing for the long-term. Diversification can help you smooth out the market’s ups and downs over time. 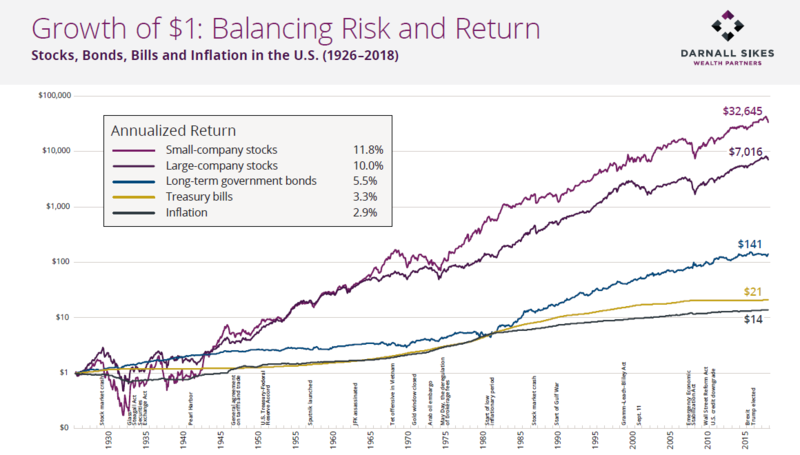 View the annualized return of a diversified portfolio versus other asset classes over the past 20 years. Have you ever thought about how a $1 investment could grow over a long period of time? This piece demonstrates the balance of risk and return using the theoretical growth of $1 from 1926-2018. It’s impossible to time the market perfectly. Incorrectly timing the market can come at a high cost to your to your long-term financial goals. 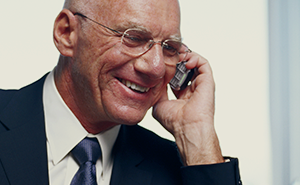 Our Financial Advisors can help you stay disciplined in your investment approach and maximize time in the market as opposed to market timing. Gain insights into the distribution of U.S. stock returns over a long period of time (from 1825 to 2018). 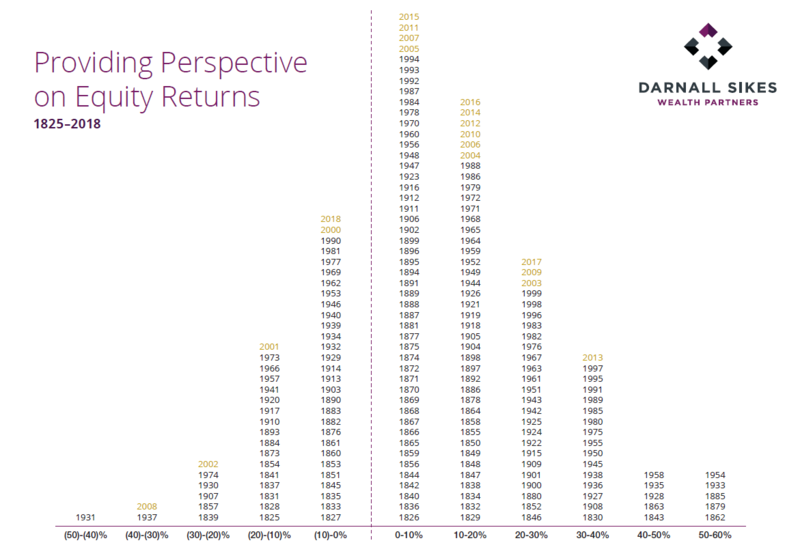 Visualize the historical positive and negative return years.